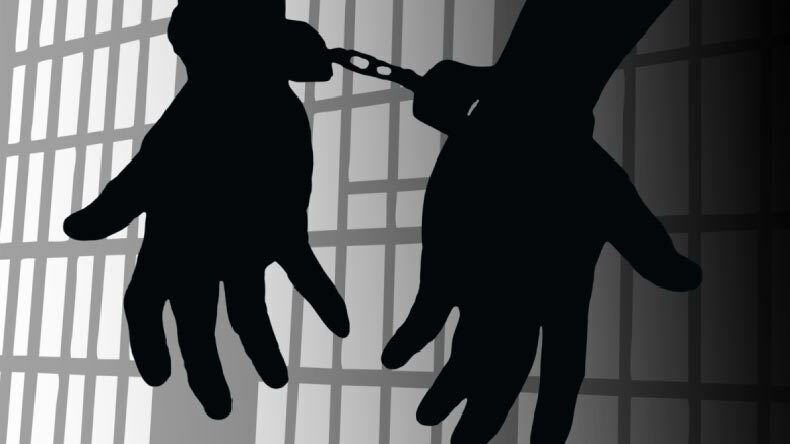 BANDIPORA, Jan 23: A team from Delhi Police Special Cell has arrested a youth from Sumbal area of North Kashmir’s Bandipora district and shifted him to Delhi. The family of the arrested youth staged a protest here in Press Enclave Srinagar demanding the immediate release of Hilal Ahmed Bhat (25) son of Abdul Majid, a resident of Wani Mohalla Sumbal. “A column of army along with Sumbal Police arrived at our home. They directed us to produce Hilal Ahmed before police station Sumbal. We are given assurance that the will be released after brief questioning but to our shock, the local police handed him over to Delhi Police,” the family members told news agency CNS. They said Hial Ahmed is innocent and they don’t know in which case he has been arrested. “He is in the custody of Delhi Police Special Police and being shifted to Delhi,” they said. “Hilal is the sole bread earner for family. He looks after his two little sisters and poor parents,” they said. Meanwhile, army picked up a youth Inayat Ahmed during a search operation in Reshi Mohalla Sumbal area of Bandipora.